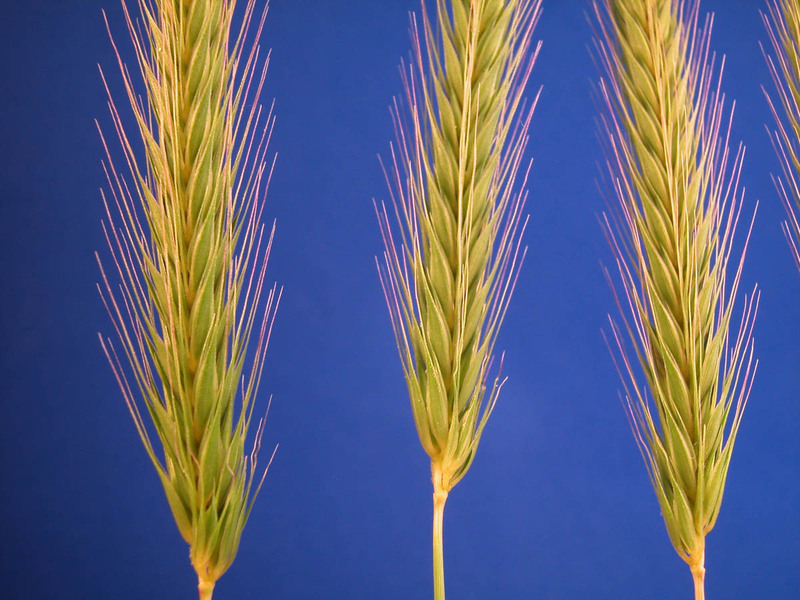 Hordeum pusillum.Copyright © 2006 By Dan Nickrent.phytoimages.siu.edu (Accessed 9/2014). Hordeum pusillum is an annual C3 grass (Waller and Lewis 1979), to 10-40 cm tall. Leaves flat, 6 cm long, 0.2-0.4 cm wide, sheath margin not lobed. Habitat: Open sites, roadsides, often in alkaline soil.